Are you music lover and searching for Garageband Alternative? That’s good we have listed some of the best Garageband Alternative for Windows PC which you can use for music production. To all those music lover and composers Garageband is the best choice and not new for them. Even professionals use them to make the best music beats with the help of it. But unfortunately, GarageBand is only available for iOS users, not for the windows user and hence to all those windows users who love the beat of music look for GarageBand alternative for windows OR you can follow our guide about download Garageband for Windows. Yes to all windows user, there is good news. For you, there is similar GarageBand alternative software that works like GarageBand. So here we are with have covered the same topic. So do not feel bad and take a look at it. So today we are here with some of the bets GarageBand alternative that can match your needs and level of GarageBand. The list consists free as well as paid apps so in case if you do not want to spend money from your pocket at the beginner level, then you can pick the free one and for the pro level, one can upgrade to the paid version also. So go through the article and find which is best as apps like GarageBand for windows. The first software who take its place on the list is Cubase. With the ninth version and running from many years, it is known in the circle of professionals. 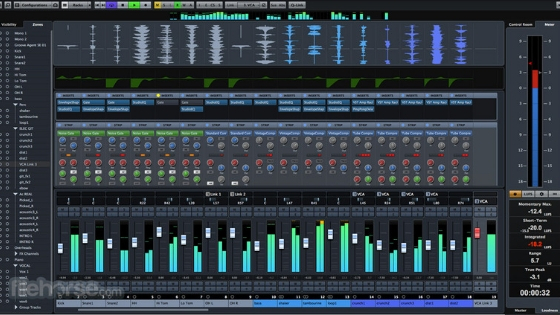 With Cubase, one can mix tracks, record tracks as well as create the new one. And the output of your effort is excellent. The reason behind its popularity in the windows user is the professional-grade results. It will make sure that it can cover all the things that a music lover want in their music from the minute one start using it. 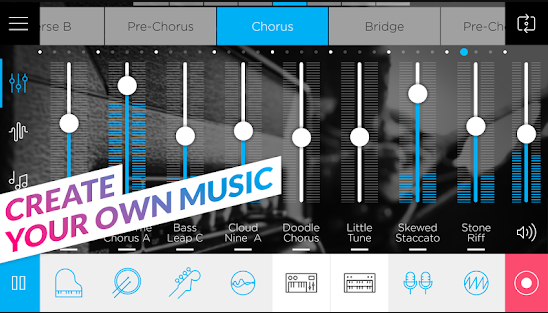 It features digital audio editing tools, MIDI, and music sequencer. Another gripping portion of the application is the presence of individual tools. One can easily switch from one genre to another genre easily and create impressive track no matter which one you pick. If you are looking for the professional opting, ten pick the paid version as it has some additional benefits as well to record live sessions and shows. Audiotool is best GarageBand alternative, and you don’t have to download any software as it is a web-based application. Due to it, one can create music anywhere and anytime what one needs is online network connectivity. 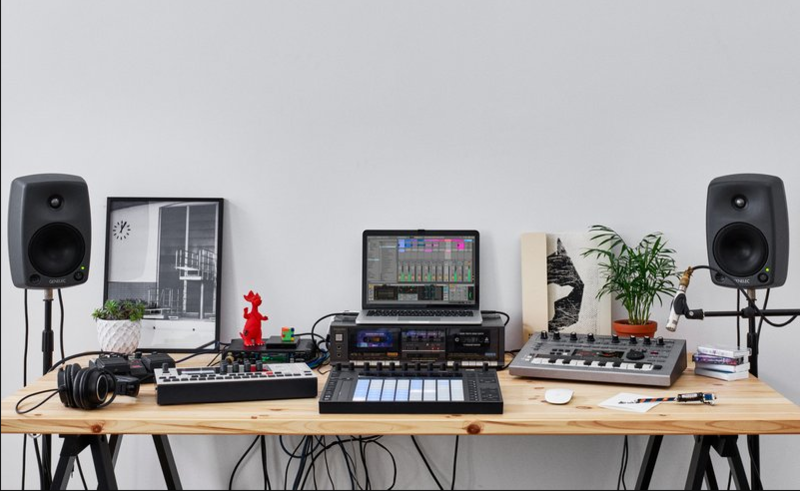 With this tool, you have freedom as you can complete the music production at some other place that you have started at home or any other place. Even after finish the music composition, one can also share the beats o music to the online world using social media music platforms like Facebook, Soundcloud, and YouTube. The collaboration feature makes this tool a better place as it gives you the accessibility to work with different devices and applications. You also have the opportunity to get multiple samples from the various remix and genre. 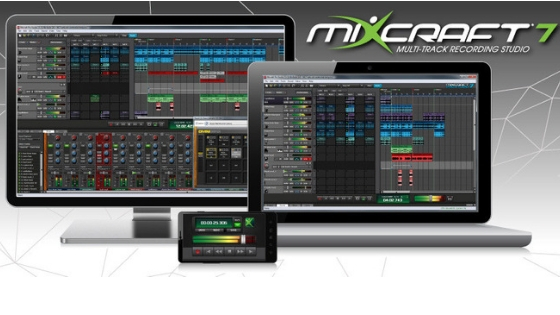 If we compared Mixcraft 7 with Garageband is then both applications have quite similar interface with lots of features that are helpful in creating as well as editing the audio. The feature includes a library of loops that can give birth to amazing new track without any hassle. The function and usage are so simple that beginners can use it easily and pick any from the distinct loops. Just pick, drag and drop, and start working on mixing the music. Even if you are a neophyte in the editing platform, you will find all the features easy as it provides a straightforward and easy way to manage all of them. It offers video editing and plug-ins also that makes it suitable for everyone. 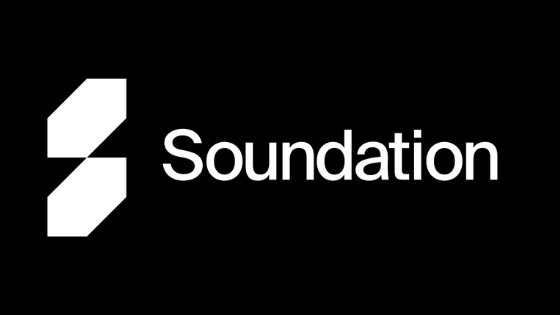 The Soundation Studio is the one that provides all the features provides all the features, not only for the professionals but the beginners as well. The list of extensive features offered by the platform is lucrative so that that one can create the some of the best music. The features include virtual instruments, real-time effects, 700 loops and sounds, editing of audio, recording of audio and many more. Yes, all these are offered by the developers for free but if you want to enjoy some premium sounds, go for the paid version and upload the newly developed audio on the various platform. Music Maker Jam is GarageBand alternative for windows. The good part of the app is also available from Android and iOS platform. It is a simple and robust tool to create an excellent outcome with the tune run in your mind. It has everything that you are looking in GarageBand alternative. The tool provides four music genres, and they are alterable monthly. Even the in-app purchase has more to offer. If you are working from your mobile, then the mobile version has a cool option for effects that is just shake the device and create impressive effects. 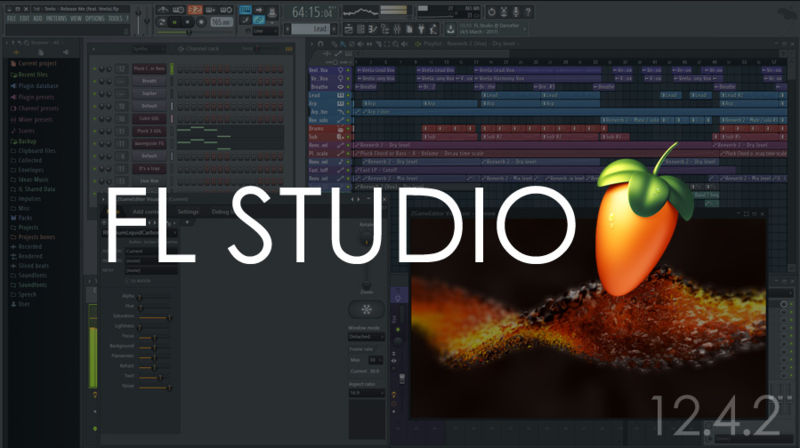 FL Studio provides a free and paid version to the users, and due to its notable features, it becomes more popular nowadays. Like all other software, the paid version has something extra to offer compared to the free version. The interface of the app is so clean and crisp that even a beginner can understand it easily. It let you produce music that can cry or laugh or mad someone. The layout ensures that the user completes their work without any hurdle and receives additional functionality. Ableton has lots of features to offers that even not expected by the users. The features include real-time editing, the powerful tools to create, record compose, remix, capture live shows and write songs. It is perfect for both professionals and enthusiasts. Other features include chorus, erosion and grain delay. Altogether it is a perfect tool to record your music and publish it. 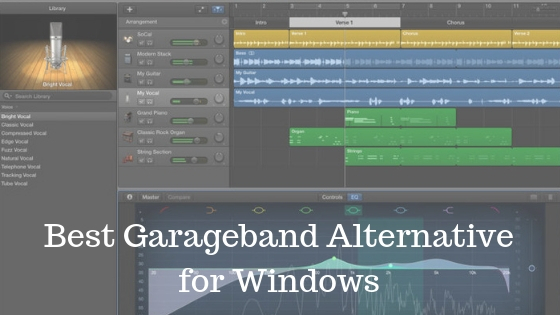 It is all about best GarageBand alternative for Windows. We tried our best to give you best alternative of Garageband for PC. Hopefully, you find the best option for your windows operating system. But out of all which one you like the most? Share with us using the comment box. Thank you! Garageband is one of the best music production software which I am using since long time. But I also like this Garageband alternative. Now i have more option. Thanks for the kind words. Hope you like the list of Garageband alternative. Do you have another useful music production software? I read your post about garageband for pc and I loved it because I love garageband. 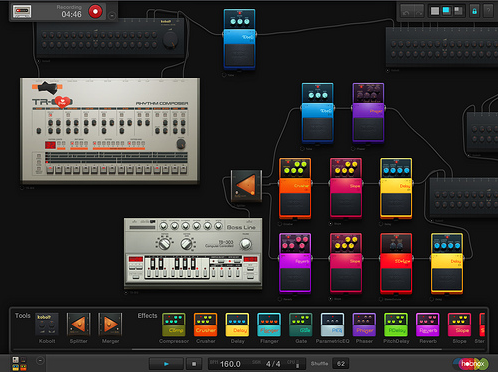 The garageband alternative can give me more option to try music production software. I personally recommend garageband for music production but garageband alternative is for them who are not familiar with garageband.